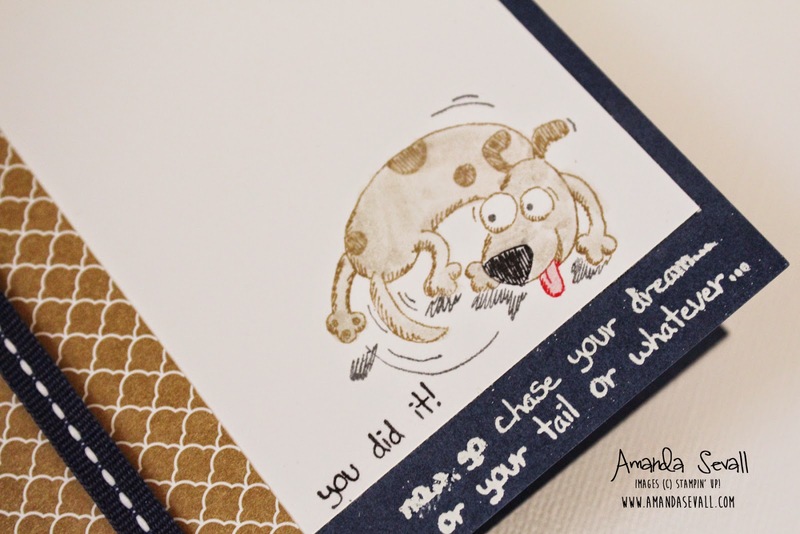 Amanda Sevall Designs: 365 Cards: You Did It! Stamped the cute little guy using markers, then colored him in with a blender pen. 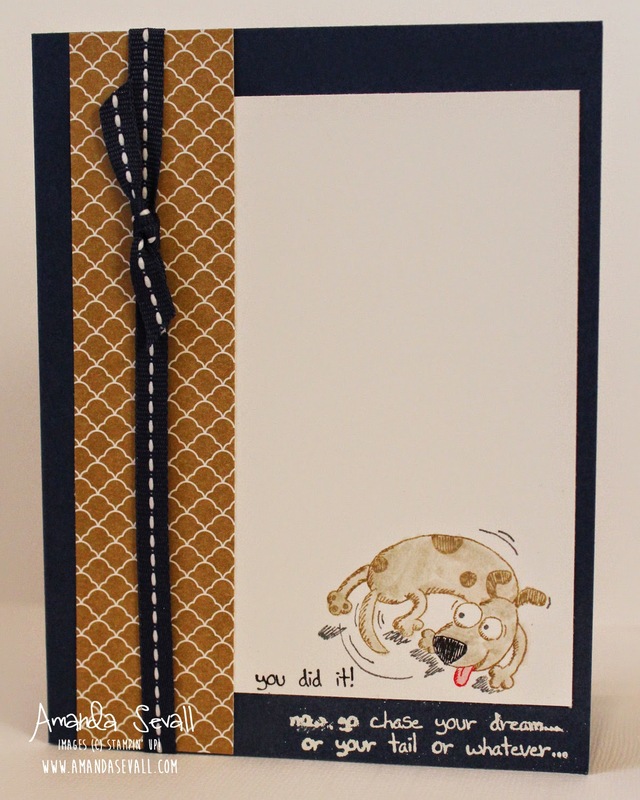 More white space than I usually leave on a card, but I really love how it turned out! Yes, totally works for graduation!